LOOKING TO HOST YOUR EVENT AT FORD PARK? Let’s talk. Together, we can find a deal that is right for you and make your event a success. Our goal is to provide you with an excellent, all in one experience to make the planning and execution of your event as seamless as possible, and a sucessful event you and your guests will never forget. For private functions including weddings and banquets please contact Keila Lopez via email or at 409-951-5428. The 48,000 sq. 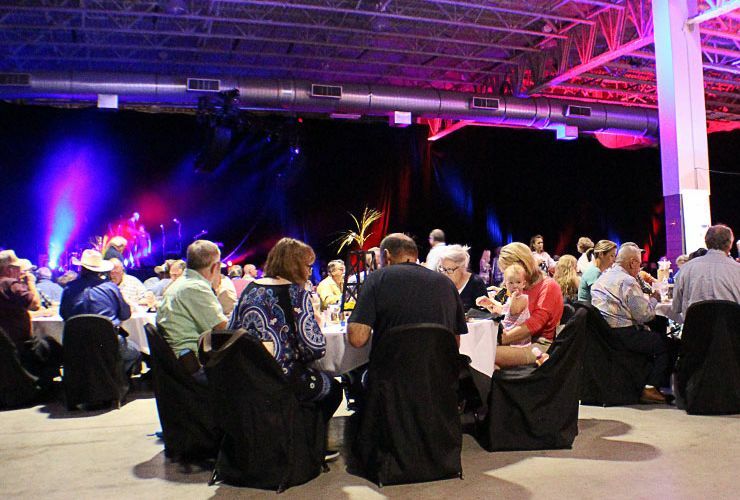 ft. Exhibit Hall is flexible enough to accommodate small banquets of any size up to large gatherings for 1000+. 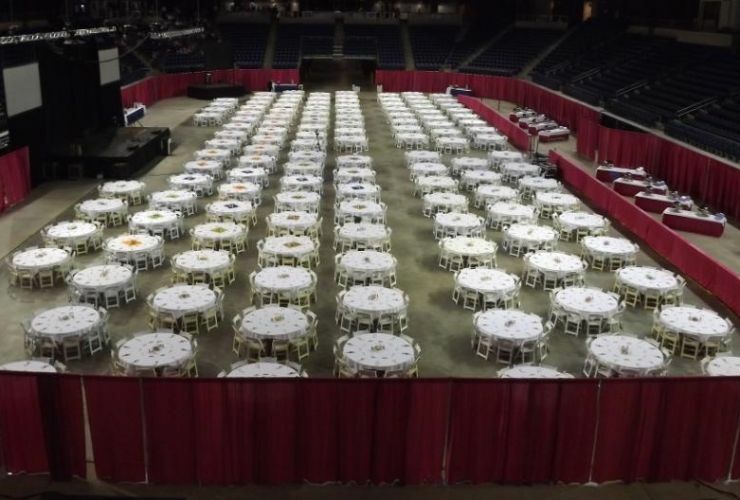 The Arena floor offers a unique location that can be personally designed for sit-down dinners with parties of 250 to 1,000. Our 11,000 sq. ft. lobby is one of the most unique spaces in town. 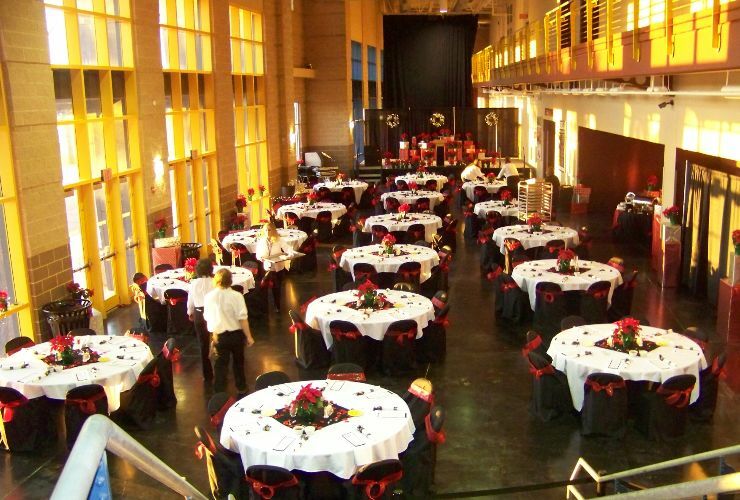 It can be transformed for formal banquets for small gathering and up to 200 people. Our two free-span, open air barns are the perfect spot for company picnics, trail rides, and even family reunions. The large barn measures to 44,000 sq. ft. while the small barn measures to 25,000 sq. ft.